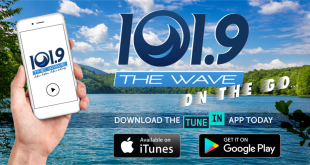 jamie, Author at 101.9 FM - The Wave! 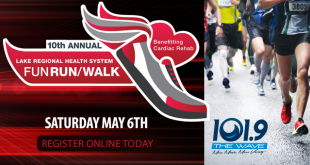 Register now for Lake Regional Health System’s 10th Annual Fun Run/Walk Saturday, May 6th, at Lake Regional Hospital in Osage Beach. 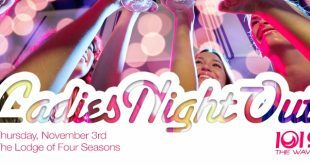 Join the community for a night of food, fun, and fundraising at Bras for a Cause! Lake of the Ozarks Air Show is Saturday September 10th at Camdenton Memorial Airport. 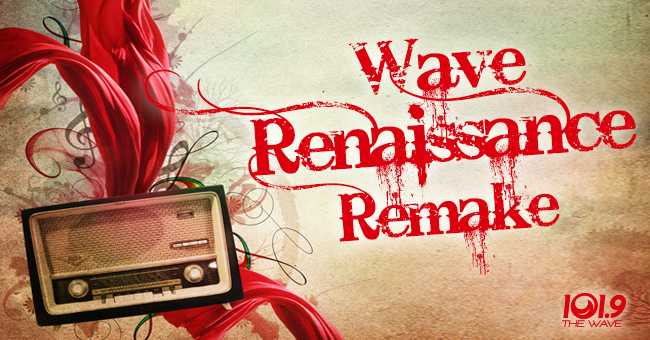 101.9 The Wave has your free tickets to the Kansas City Renaissance Festival!! 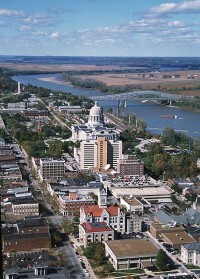 Jefferson City’s council agrees with plans to widen Stadium Boulevard at Highway 54. 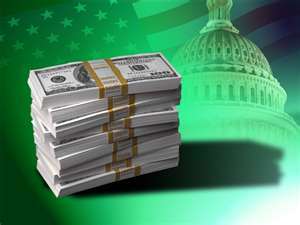 (AP) – Missouri lawmakers and state elected officials likely will be getting a pay raise. 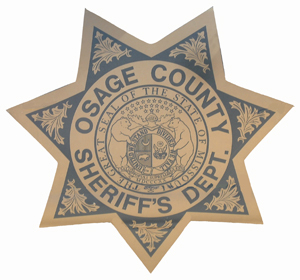 The future of the Osage County Sheriff is up in the air.